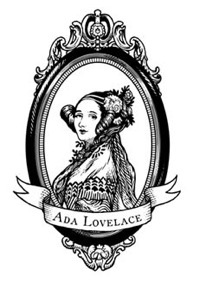 Stefania Druga #ALD14 @findingada « Adafruit Industries – Makers, hackers, artists, designers and engineers! 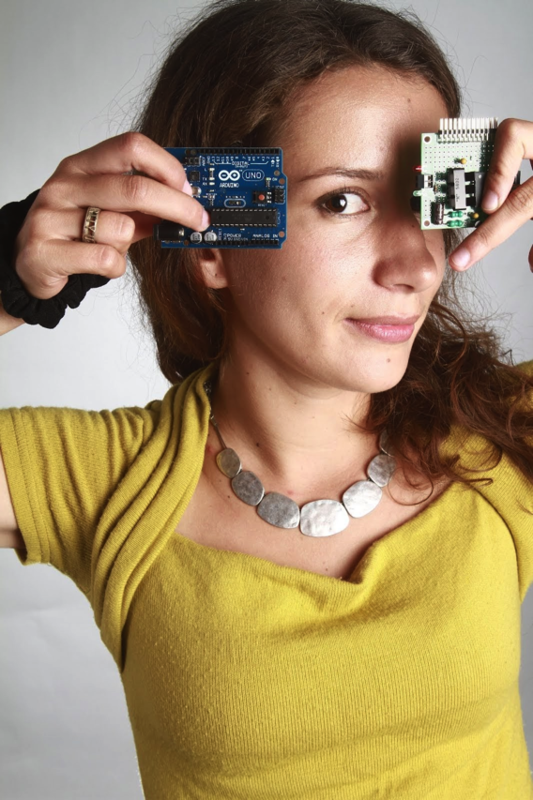 Stefania Druga is the founder of HacKIDemia, a platform through which workshops and kits are designed for kids and shared around the world to encourage creative thinking in a “learning-by-doing” environment, and Afrimakers, a group that allows makers in Africa to develop their own sustainable projects to solve local challenges. You teach programming and electronics to kids. Please tell us more about the idea, concept and also your vision with Hackidemia. The vision of Hackidemia is to enable and empower children to become makers and not consumers. We believe that children could solve problems in their local or global community through play, empathy and design. First they learn how to program or solder and after they pick a meaningful project they want to work on together with their friends in their community: make a solar panner, improve air quality, improve recycling solutions, make an app that monitors people happiness, etc.